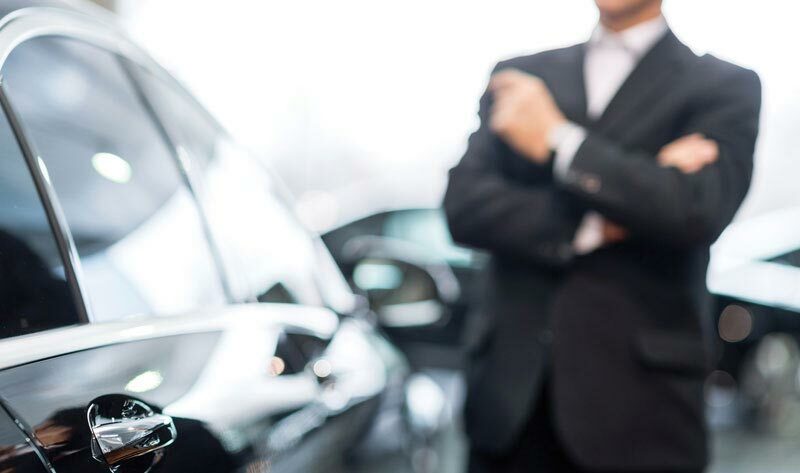 Here at Stratis Secure, we offer a full range of security services that includes executive protection (EP). Our full and comprehensive close protection service is suited for all situations, short term visits or longer term commitments. 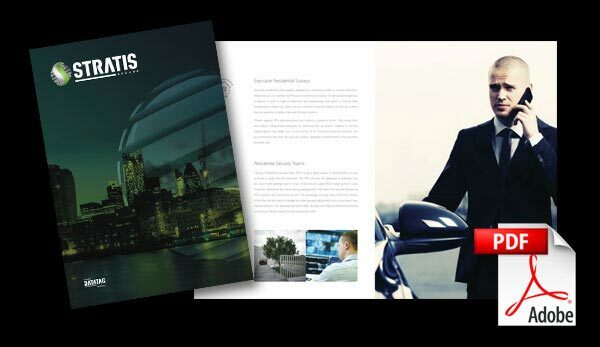 If you are looking for executive protection that can augment and enhance your existing personal security then Stratis Secure can help. All our operators are individually selected. They each have a wealth of relevant experience and excellent local knowledge. Partnered with an array of both technical and physical tools to supplement the service to our clients. If you would like to discuss your project in more depth or enquire more about our expertise and other services then please get in touch today.